What Size Should My Facebook Ad Image Be? 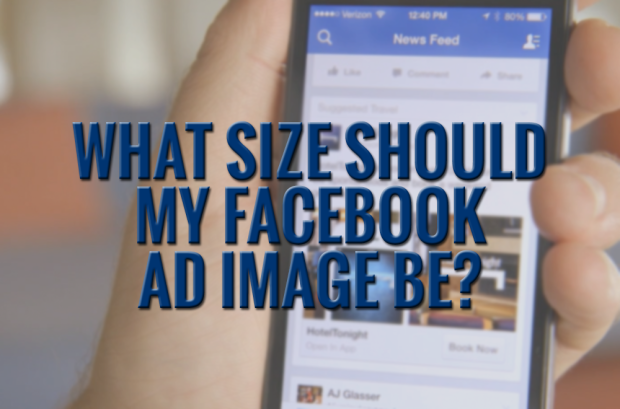 These ad sizes are important because if your ad images are not the recommended size, they will automatically be re-sized to the recommended size, which can crop off parts of your ads or make them pixelated. Another great tool for you when creating Facebook ads is this 20% measurement site. Your Facebook ad images must contain no more than 20% text, so this is a great tool to help you follow those guidelines and not have your ads disapproved. Bookmark this page. Save it for future reference. I will update it as Facebook releases new ad sizes.